Golf Foreste Villa is one of best villas in Greater Noida. It is designed by the Paramount group. 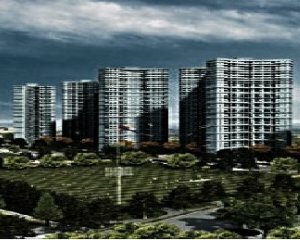 Paramount group presents Independent Golf Villas and studio apartments project at the prime location of Greater Noida. After a lot of success of work in construction, Paramount group is coming up with its amazing residential project in Greater Noida, “Paramount Golf Foreste Villa", a matchless plan of Golf and Forest.